Little Lamb Books is currently open to submissions, specifically for chapter books with strong storylines that encourage guys and girls to be who God created them to be. They are also actively seeking MG and YA books founded on biblical principals that build intricate worlds, have a mystery/puzzle/riddle to solve, revolve around feisty heroes/heroines, and/or utilize bold action. 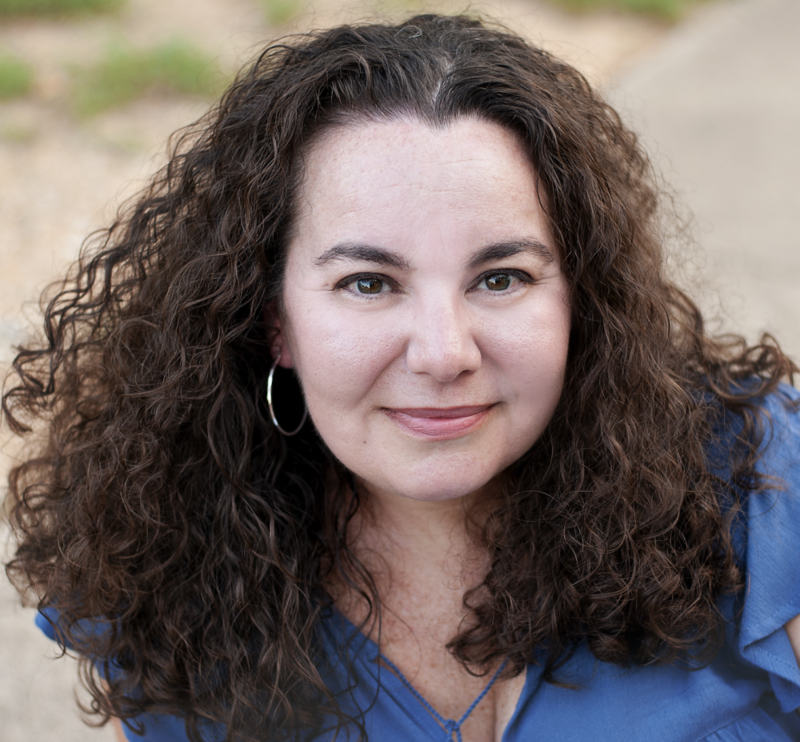 Rachel Pellegrino is the founder and publisher of Little Lamb Books, an independent trade publisher of faith-based fiction for elementary, middle grade, and young adult readers. Launched in 2015 Little Lamb Books is building a reputation of giving young readers and young adults creative stories, intriguing characters, and interesting worlds from a faith perspective. Based in Texas, Rachel talks with her hands, prefers Pepsi to coffee, and has a growing plush lamb collection. Are you interested in writing children’s fiction from a faith-based perspective? Are you wondering how to get started and what publishers are looking for? Join Rachel Pellegrino, founder and publisher of Little Lamb Books, to discuss the literal ABCs of a successful query for children’s fiction, learn what makes a strong children’s story, and hear about what audiences are interested in today. As a publisher of award-winning kids fiction, we know there are a variety of ways that authors, whether general market or faith-based, can succeed. Here are key pieces to consider when writing fiction for kids, whether picture books or YA novels. We’ll discuss the facts from A to Z to prepare you for writing fiction for young readers ages 5-18.